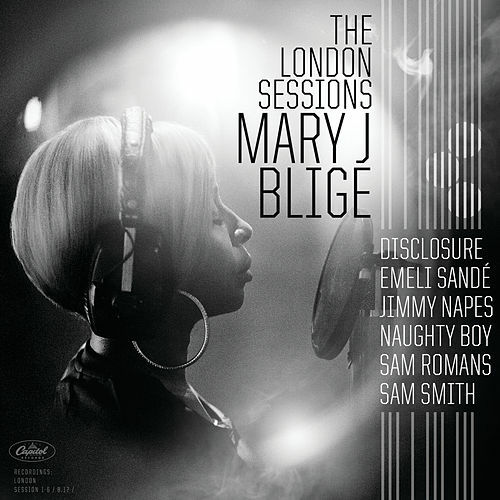 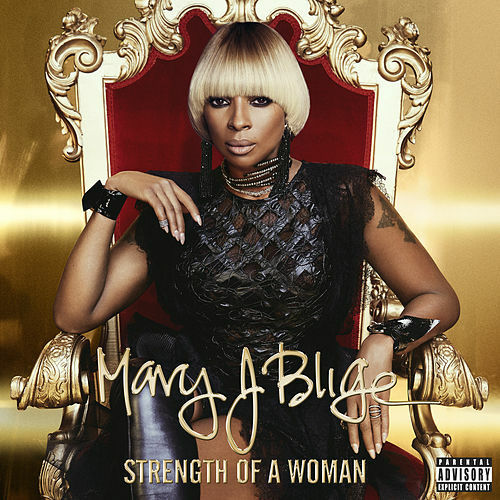 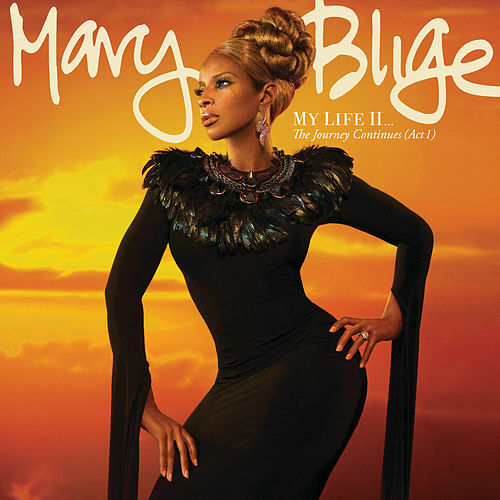 The title may be No More Drama, but Mary J. brings heavy strings and commanding beats and bass to the table -- not to mention her own powerful presence. 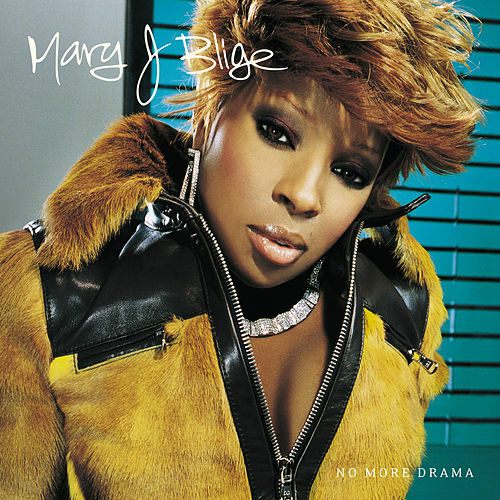 It's good stuff: she uses The Young and Restless theme on the title track, and an Al Green sample to buoy her fem-jam "PMS." 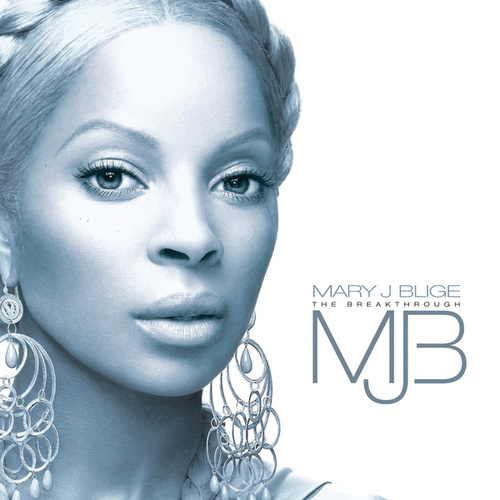 Not many people can carry a song on that subject off, but then, they aren't Mary J.